Watch collecting is not a cheap hobby. The elaborate complications and precious metal finishes make for expensive watches in general. But what truly sends the cost into the six and sometimes seven-figure range is its rarity. Vintage models that have long been discontinued or virtually lost to time carry the heftiest price tags. 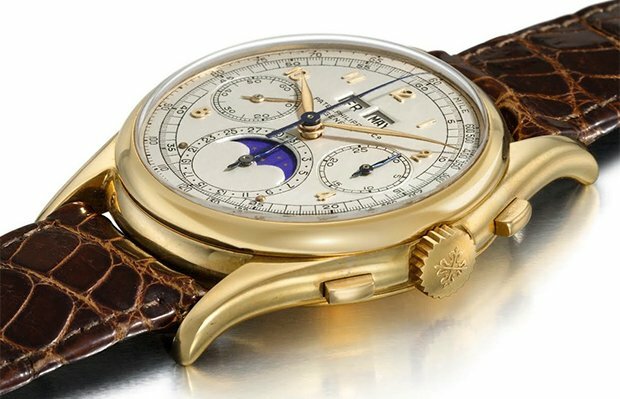 Here are six of the rarest watches in the world—and what they cost. 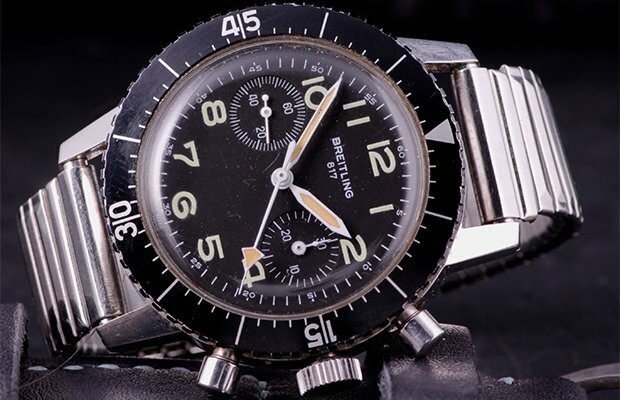 This Breitling was designed for Italian army helicopter pilots and members of the elite police force the Battaglione Paracdutisti Carabineri Tuscania in the mid-1970s—one of the two occasions in which Breitling supplied watches to the military. Because the Breitling Ref. 817 was never commercially released, it is an incredibly rare find and coveted by the most devoted collections. Not quite one of a kind but pretty close: of the 1,000 initially produced, only 31 Breitling Ref. 817s have surfaced at auction. This watch is absolutely shrouded in mystery—and not just by brand fans, but by Rolex themselves. There is no key brand literature about the watch’s origins, its historical context, or even how many units were produced. When Christies was preparing to auction a Rolex Zerographe in 2013, they launched a deep investigation into the watch. Unfortunately their research turned up scant conclusions. 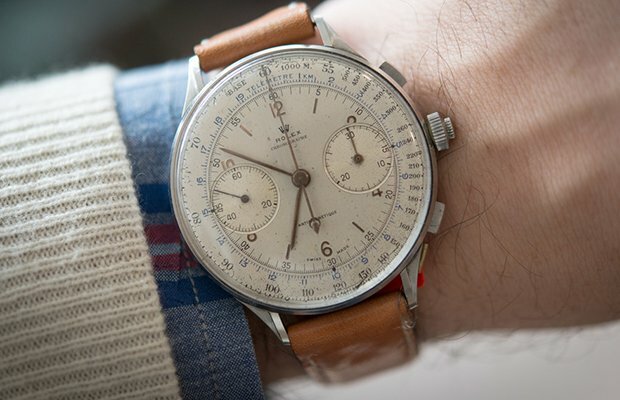 They believe it was manufactured in 1937, was the first Rolex to feature an in-house chronograph and a rotating bezel and, of the estimated 12 units produced, only four have been found. 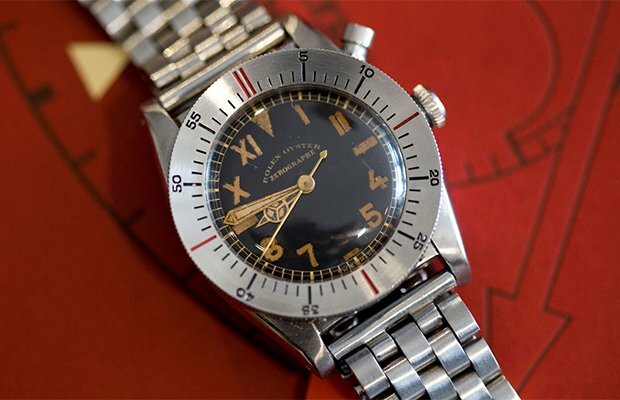 But the mystique of the Rolex Zerographe has fascinated collectors and the watch ultimately sold for $406,542 USD. 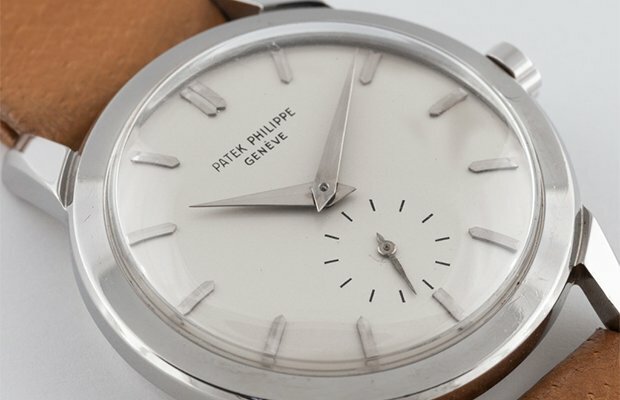 First produced in 1943, the Patek Philippe Ref. 1527’s design was considered ten years ahead of its time. Outfitted in 18K gold and encrusted with 23 gemstones, the watch was Patek Philippe’s first automatic wristwatch with an enamel dial and, at 37.6mm, was significantly larger than its contemporaries. When the watch first appeared in the market, it did not have a model number which made it incredibly difficult to classify. Only after a thorough review by scholars and archivist did the reference number 1527 come to light. It is believed that there are only two of these watches in the world, one of which is on permanent exhibition at the Patek Philippe Museum. The other fetched $5.7 million at auction in 2010. In 1942, a mere 12 Rolex Split-Seconds Chronographs were produced and only eight are known to have survived the decades since. But this watch is rare not only for its incredibly limited production run but also for its distinguished design and technical feats. The Rolex Split-Seconds is 44 mm in diameter, outranking all other Rolex chronographs. Its case features a bezel designed as thin as technically possible which impressively makes the dial nearly as large as the case itself. And it is the only split-second chronograph wristwatch ever produced by Rolex. At a Christie’s auction in 2011, this Rolex also set the auction record as the most expensive Rolex with a winning bid of nearly $2.5 million USD. The Ref. 2585 features Patek Philippe’s recognized Gyromax balance and its engine-turned rotor is made of solid 18K gold. This essentially one of a kind watch sold at a Geneva auction in 2015 for $787,000. Any Patek Philippe Ref. 2499 is a rarity in its own right. Since their inaugural release in 1951, it is estimated only that 350 were ever made, the majority of which had a yellow gold case. That said, this particular Ref. 2499, with its platinum case, is a singular find unto itself and considered by most collectors to be the most perfect Patek Philippe watch. 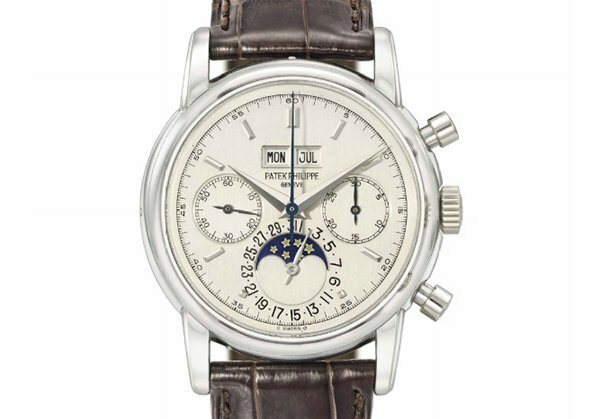 Although Patek Philippe has not officially confirmed it, sources believe there were only two of these platinum-cased Ref. 2499 ever produced in 1987. The watch however was not available until 1989 when Patek Philippe celebrated its 150th anniversary. Impressively enough, this watch has changed hands over the years but was most recently put up for auction by musician and known watch collector Eric Clapton in 2012 where it sold for $3.6 million USD.